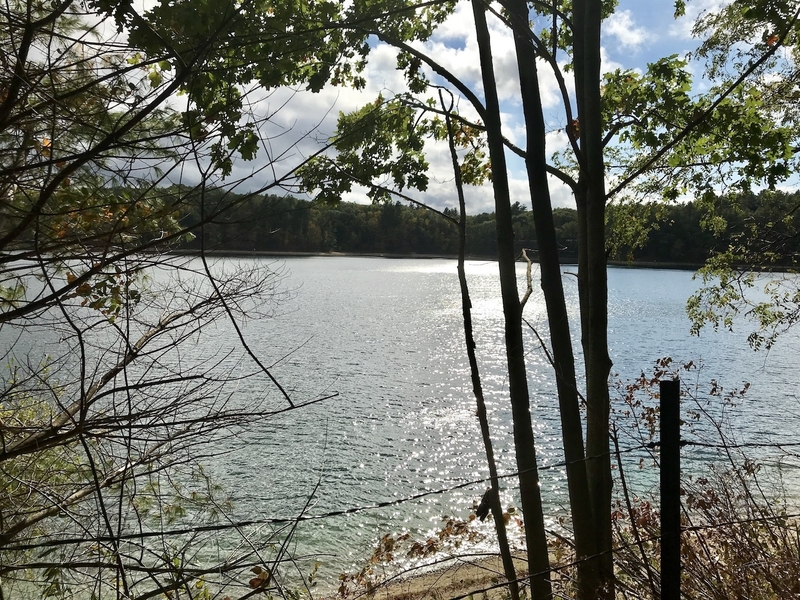 On the spur of the moment Sunday, I decided to visit Walden Pond and Sleepy Hollow Cemetery in Concord, about 45 minutes away from where I live. It was a beautiful fall day, and I was hoping to see the leaves. This weekend will be too busy, and before long, it will be cold up here in Massachusetts. I took my son and daughter. 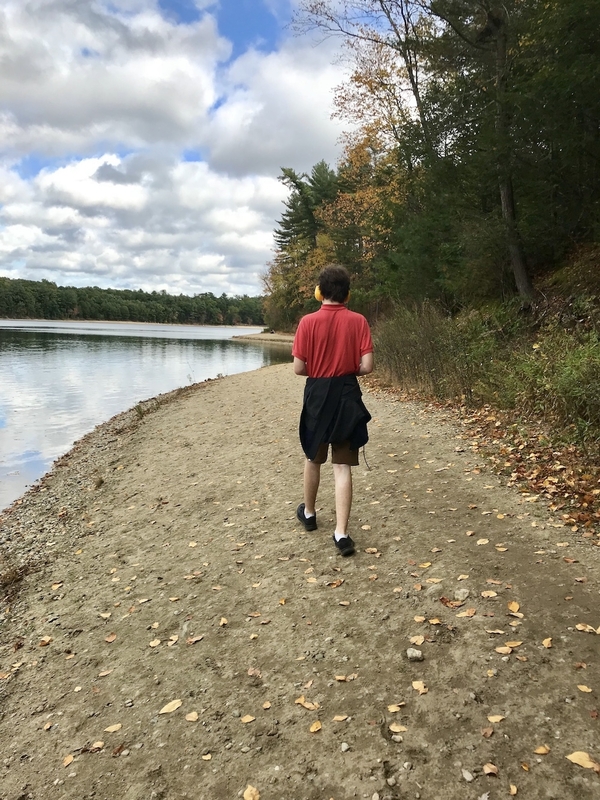 We walked all the way around Walden Pond. The trees are indeed beginning to change color, but they are still pretty green because we had a warm spell in September and early October, and I think it confused the leaves. 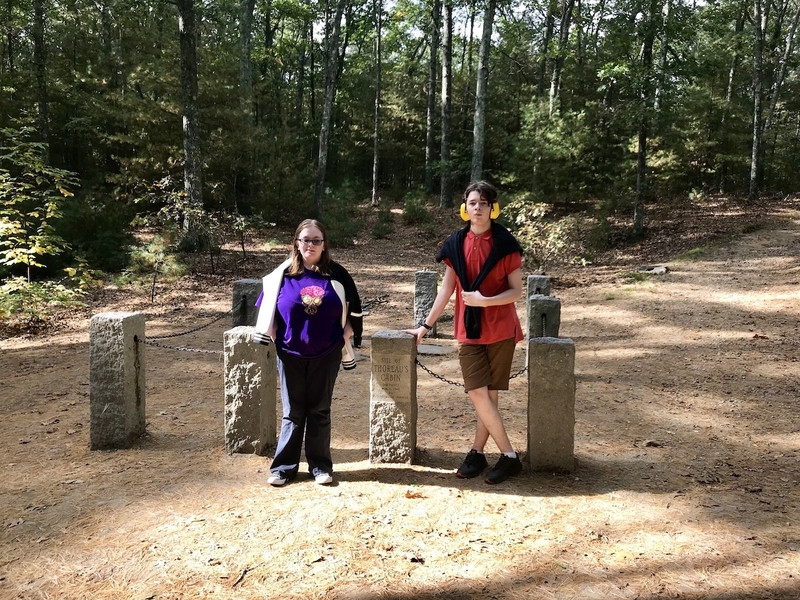 We visited the site where Thoreau’s cabin once stood, and my kids indulged my request to pose. It is quite a small space, which I suppose was the point, but I think Maggie, in particular, was surprised to learn Thoreau lived in a cabin only a little larger than her bedroom. 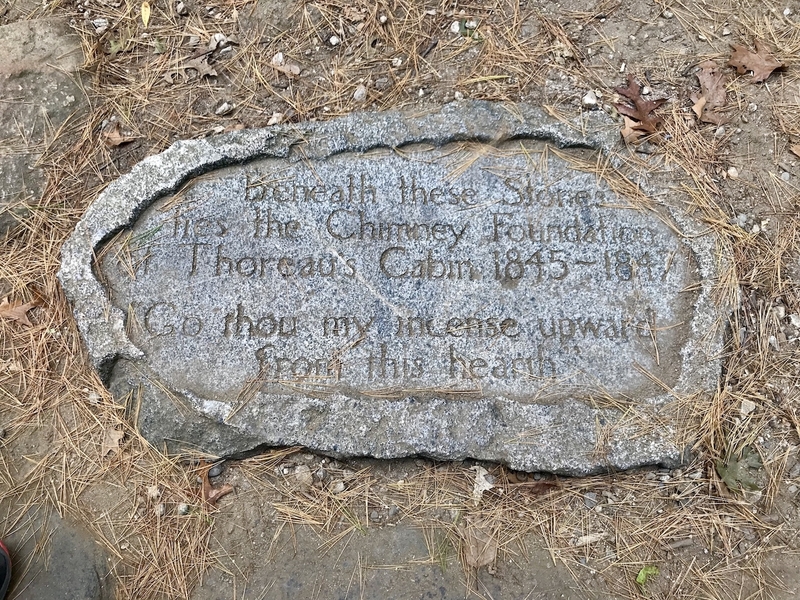 There is a marker where Thoreau’s chimney foundation was. But perhaps most striking, next to the site of the cabin is this large cairn and sign. It looks a bit more haphazard in the picture, but there were several very orderly stacks of rocks. 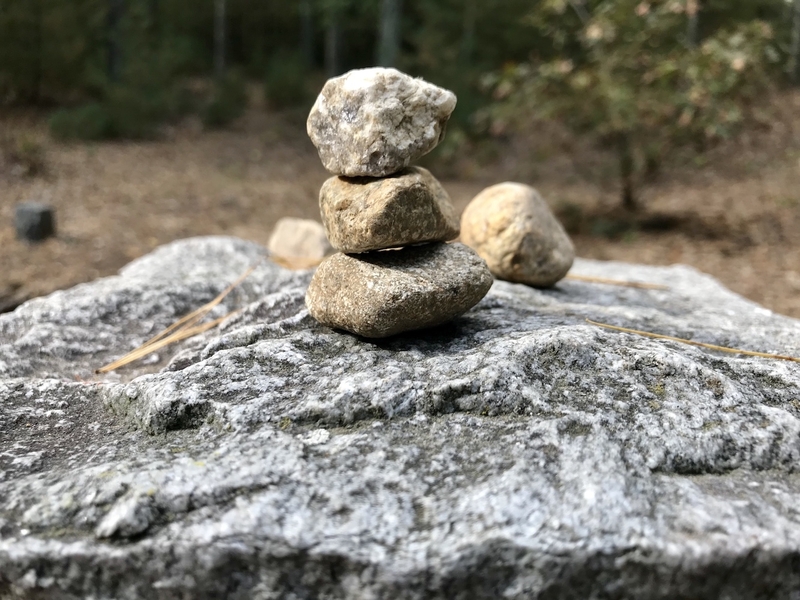 Of course, we left stones in remembrance. 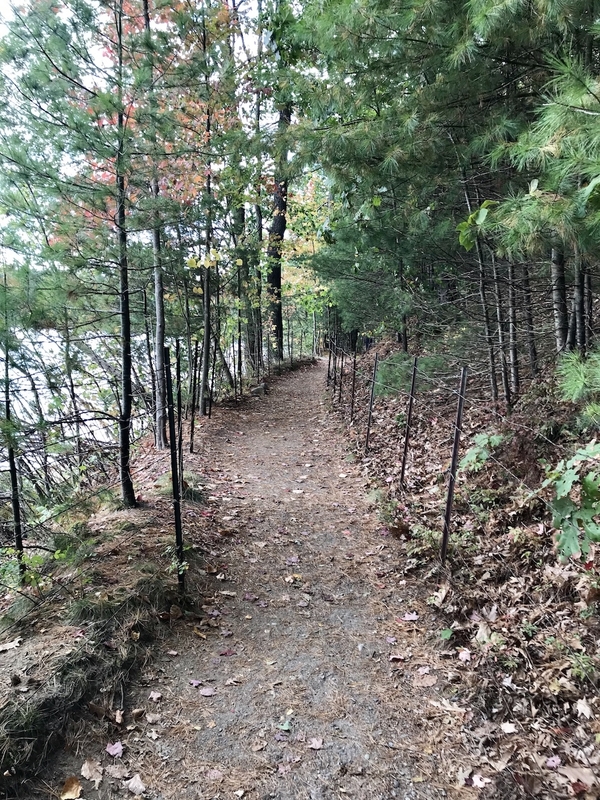 There are two main paths around the lake. You can go through the woods, or you can walk on the beach. We tried both. 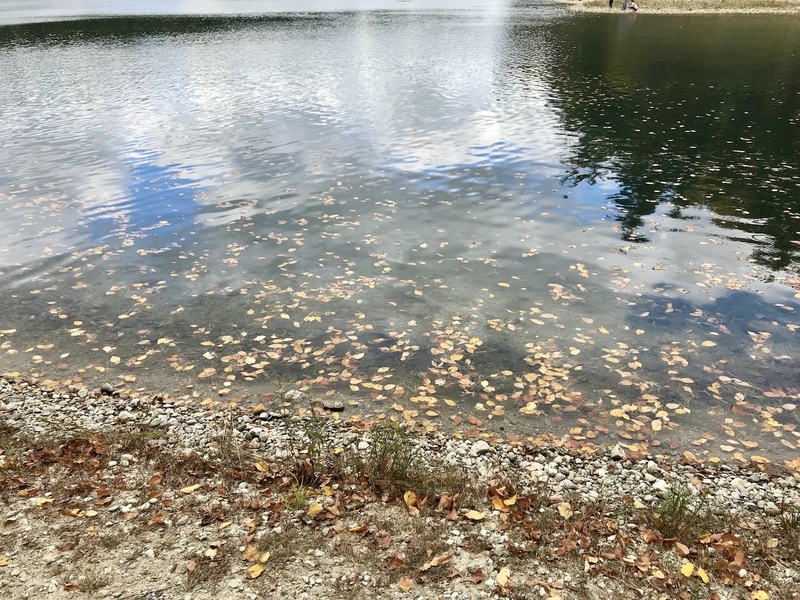 The leaves were gathering in the shallow water near the edge of the lake. It’s hard to capture in a photo. We made sure to visit the replica of the cabin, which is near the parking lot and gift shop. Dylan found a friend. He’s got a huckleberry-flavored lollipop, which you can buy in the gift store. He was two years younger than I am now when he died of tuberculosis. But what an amazing mark he has left on the world. Maggie was particularly interested in Thoreau’s night in jail, as she had read Martin Luther King, Jr.’s “Letter from a Birmingham Jail” this year in her English class. We grabbed some pizza at a local place, and my children once again indulged me with a visit to Sleepy Hollow Cemetery, where Nathaniel Hawthorne, Ralph Waldo Emerson, Ellery Channing, Louisa May Alcott, and of course, Henry David Thoreau are buried. It’s quite a beautiful cemetery, and the authors’ graves are easy to find. 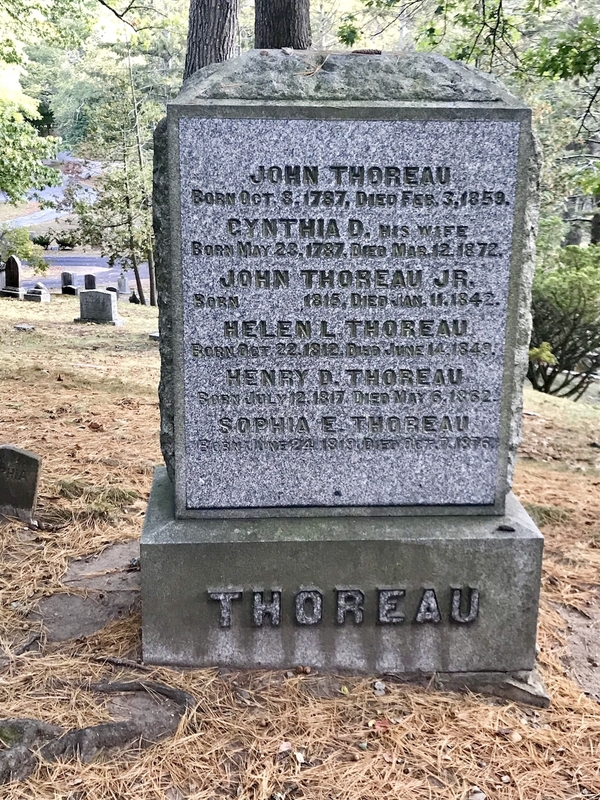 The Thoreau family are buried in a large plot together. 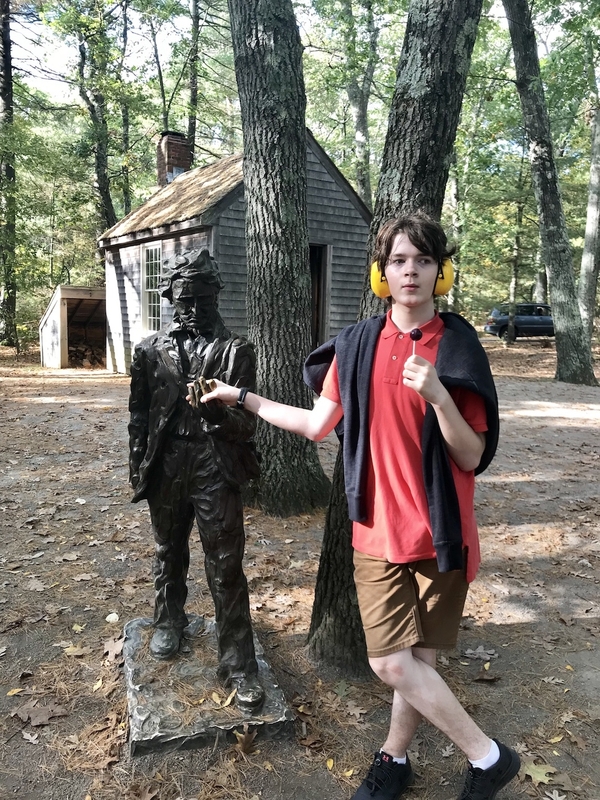 I was surprised by how moved I was when we saw Thoreau’s simple marker. I actually felt tears start. 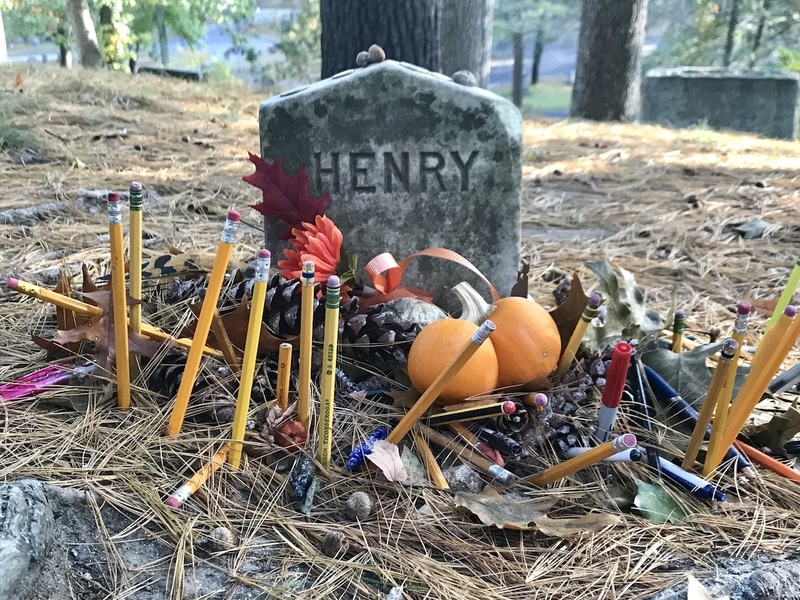 I love the fact that visitors leave him pencils. I left a stone behind, but it didn’t occur to me to bring him a pencil. Oh, Waldo. But he was engineering for all America. You all just didn’t see it at the time. I don’t know that it’s true that Thoreau had no ambition. I think what he wanted to accomplish with his life was just different from what Emerson thought he should want to accomplish. 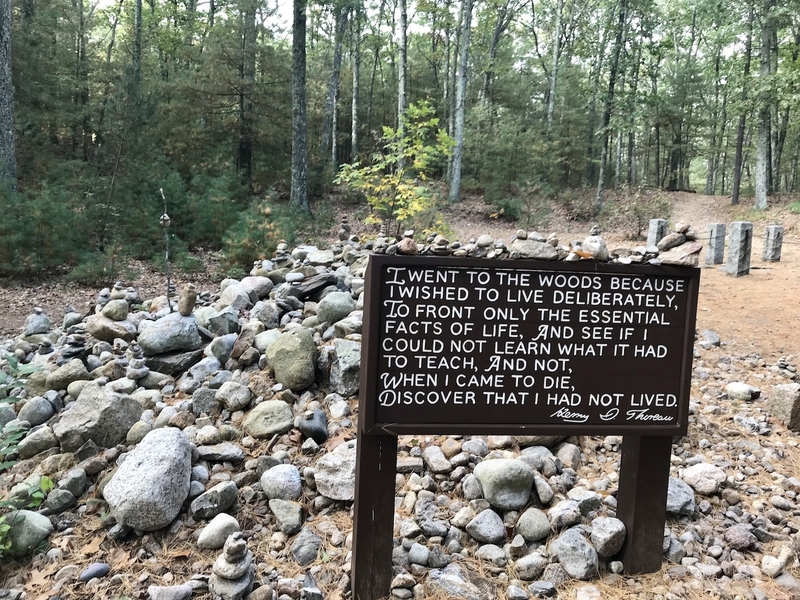 I have been thinking a lot about Thoreau’s wisdom as captured on the sign near the site of his cabin. 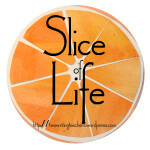 Mainly because I am preparing to do something fairly big—and as much as I hate to be cagey, I can’t talk about it on my blog yet. I have been thinking a little bit lately about what I want to reflect on at the end of my life, what I hope to have done. One of the best reasons to try something you’re afraid to do is to think about how you might feel about not trying when you die. I don’t think that’s necessarily what Thoreau meant, but I do think he would approve of the sentiment that if we do not take risks and see what happens, we aren’t really living. I just realized this as I was writing, but I think I went to visit my friend Thoreau to obtain his blessing on my plans. I think I got it. There was a was a transcendent moment when the sun came out from behind a cloud and threw sparkles all over the lake, and I could have sworn I felt his presence. You can roll your eyes if you want. I know what I felt.